Beston Group will visit South Africa from Dec 1st to Dec 16th, 2018. 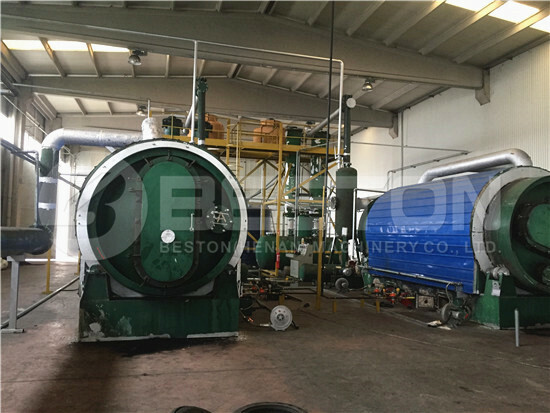 Because we installed an egg tray machine and waste tyre pyrolysis plant there before our sales manager will visit our old customers there during this trip. Meanwhile, we are looking forward to cooperating with more clients. 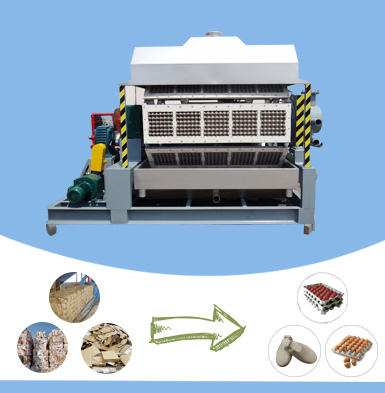 And our main products will be covered in this trip, including automatic waste sorting plant, paper egg tray machine, waste pyrolysis equipment and charcoal making machine. If you are interested in our products or prefer face to face communication, please contact our sales manager to make an appointment first. 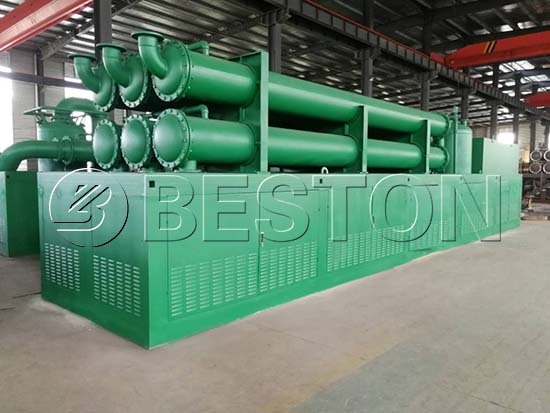 Here is a brief review of Beston Products for your reference. More importantly, all our products can be provided individually or completely. Now we have 7 models of egg tray machines for sale. They are divided into 1-sided, 4-sided, 8-sided and 12-sided machines. And the output ranges from 1000 to 6000 pieces per hour. Also, we can design different molding dies according to your requirement. 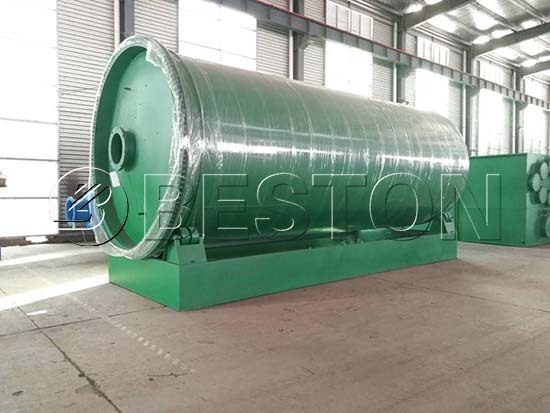 Now we have two different designs of the waste pyrolysis reactor, namely rotary and horizontal design. 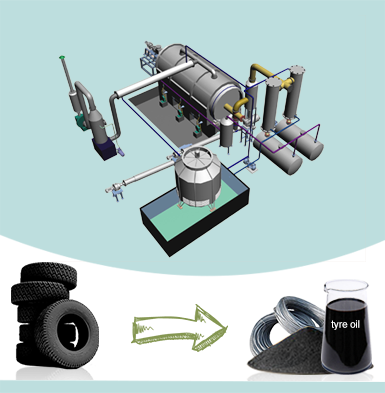 Both of them are widely used to process waste tyre, plastic wastes, rubber and oil sludge. 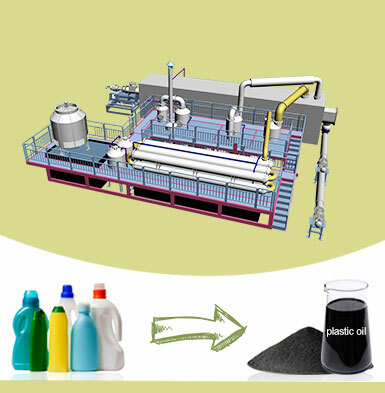 Moreover, they can employ different working methods, such as batch, semi-continuous and fully continuous. Here are some parameters for your reference. There are 4 models of charcoal making machines for sale. 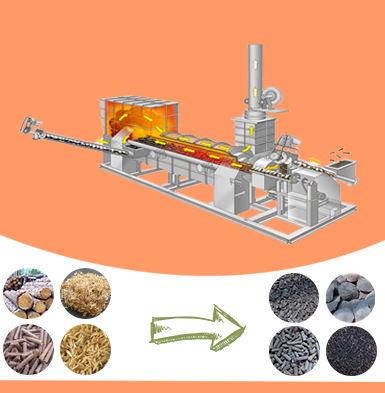 More importantly, our biomass pyrolysis plant can process all kinds of agricultural wastes as well as sewage sludge. 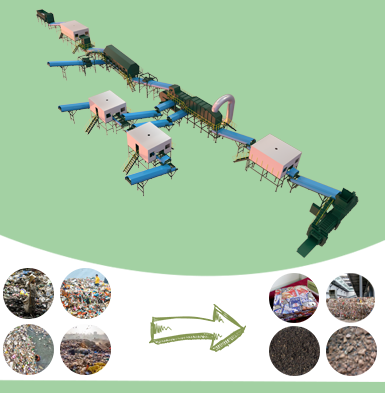 Beston has rich experience and professional team to serve you the most cost-effective waste recycling business plan. Welcome to contact us!